wings of Cinta. kertas dinding i make. 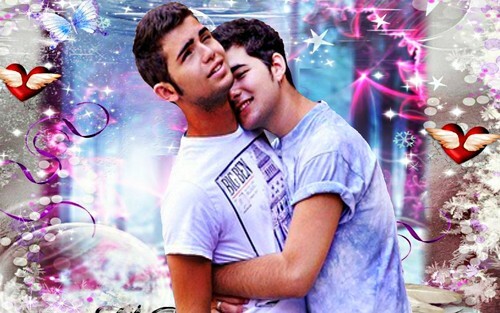 HD Wallpaper and background images in the LGBT club tagged: lgbt gay couple love romance.